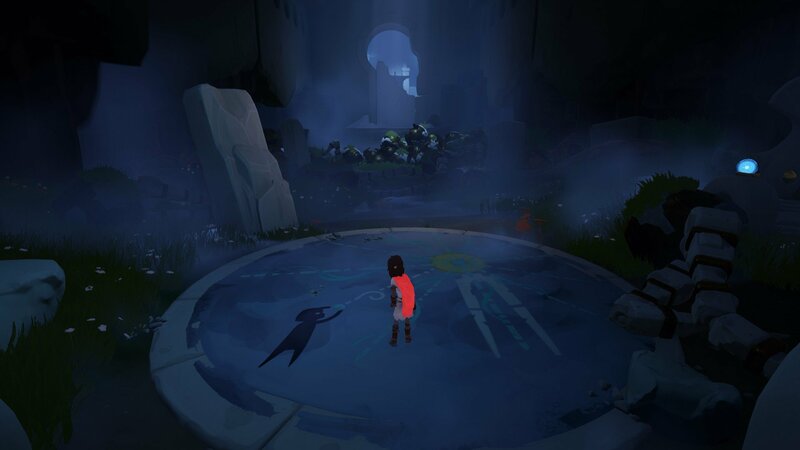 A boy wakes on the shore of a beautiful island to find he’s lost, with the only the island and the animals to accompany him. 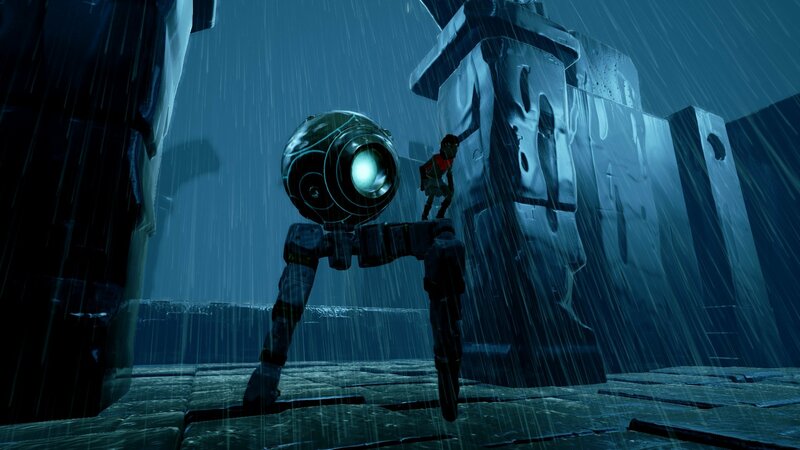 Players must guide the boy through the various obstacles on the island, which will not give up its hidden secrets easily. Who is the boy? Why is he here? Why is he alone? Ultimately your quest is to find the answers to all of these important questions. 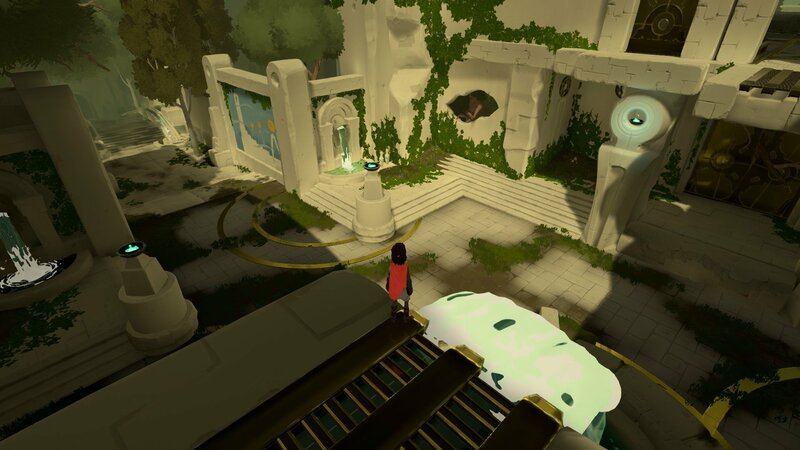 Blending exploration, puzzle-solving and light action, this island excursion proves that platforming adventures are far from washed up. 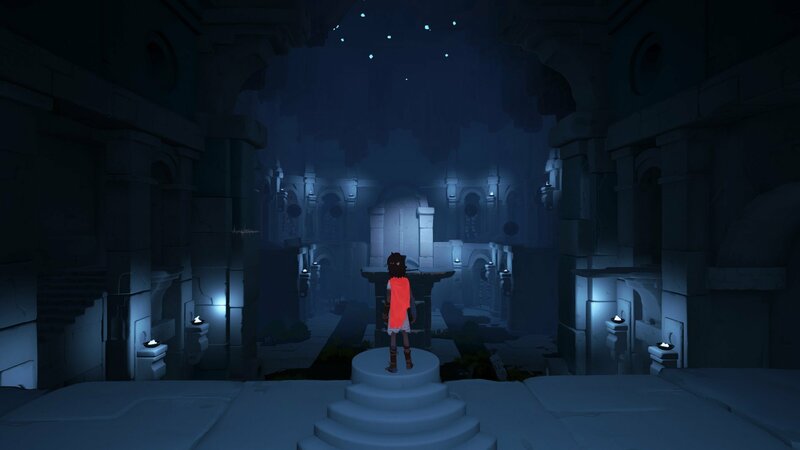 Available now digitally in North America (Nov. 17 for Europe); retail edition coming soon. 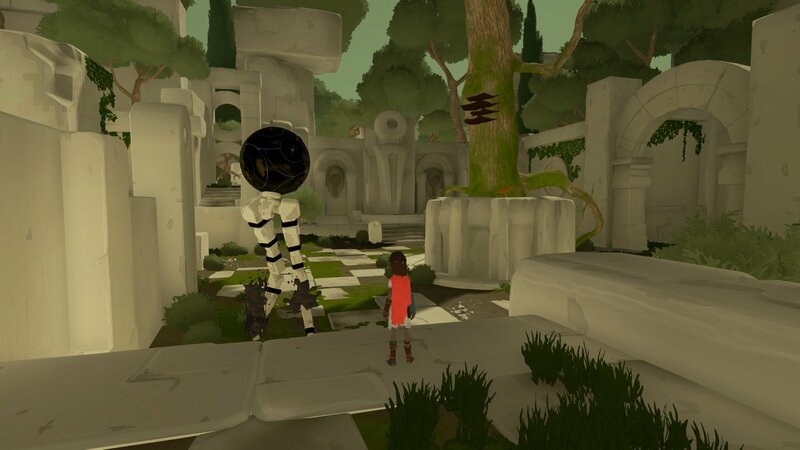 Disc versions also available for PS4 and Xbox One, with Switch version still to come. 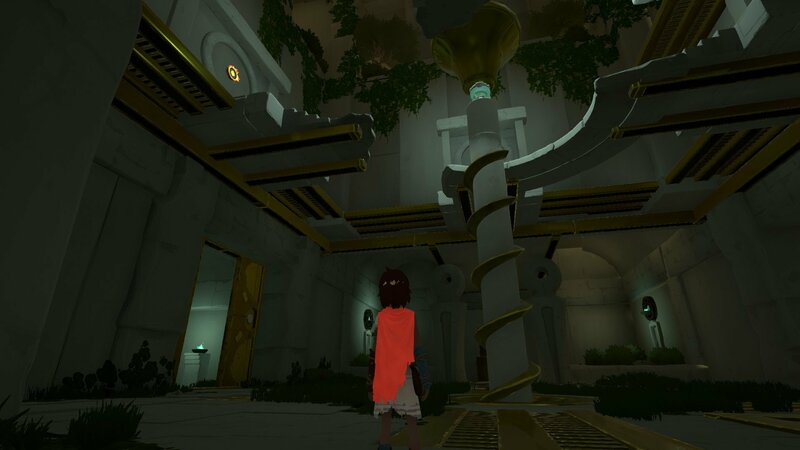 Open-world 3D island adventure due to arrive on PC and consoles on May 26th. 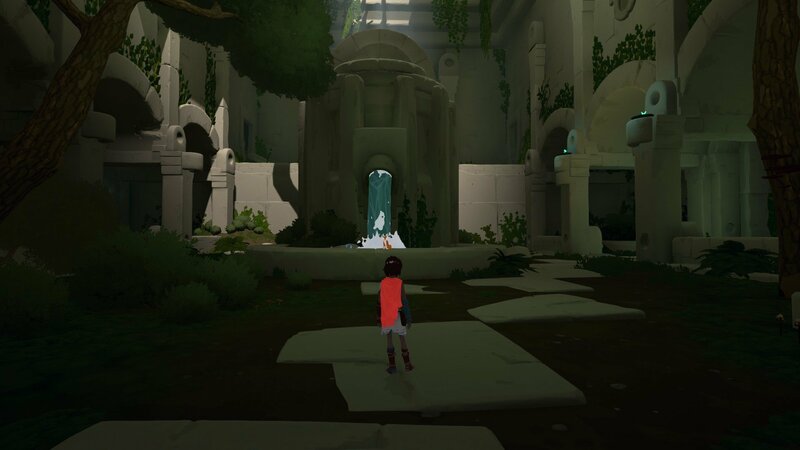 Open-world adventure to be launched on multiple platforms next year. 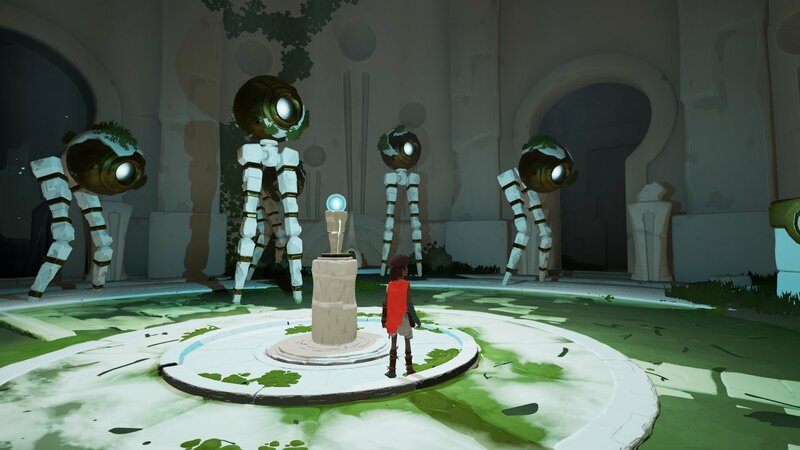 Stuck in RiME, or looking for the best way to proceed? 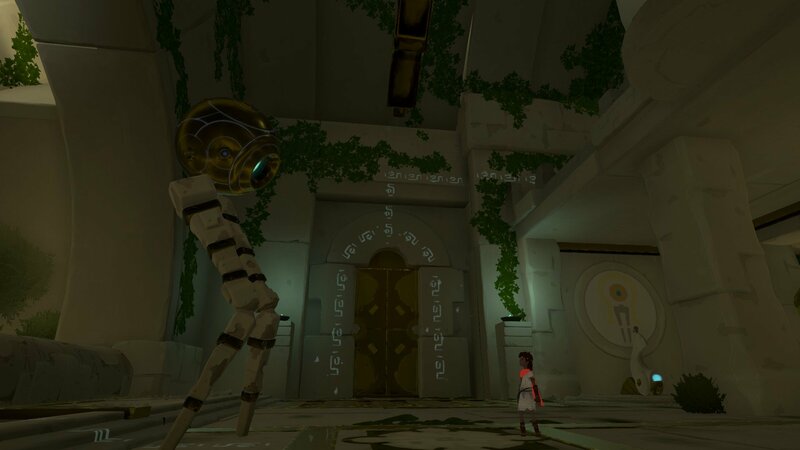 Click below to view our walkthrough for RiME and wonder no more! 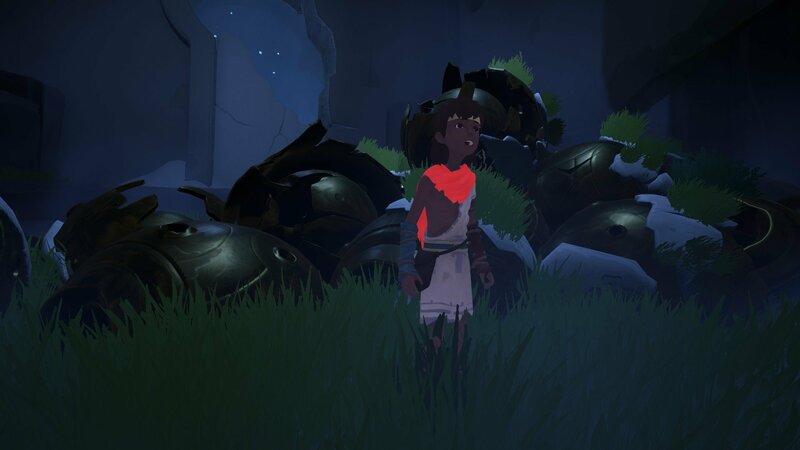 RiME is an adventure game, released in 2017 by Tequila Works. 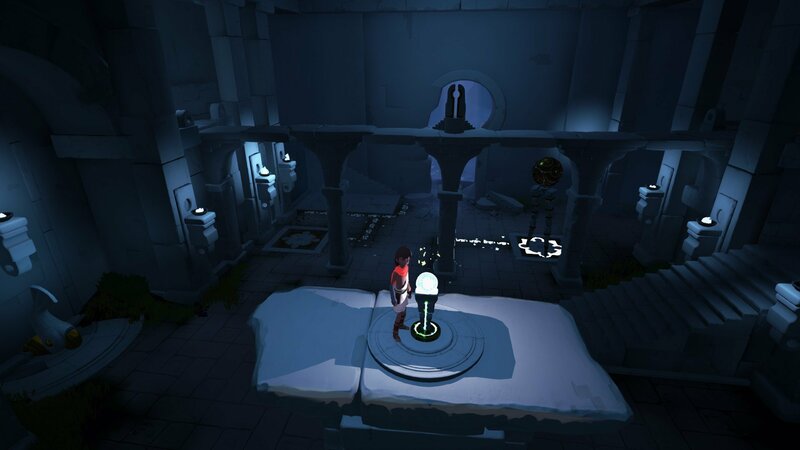 RiME has a Stylized art style and uses a Gamepad control scheme. 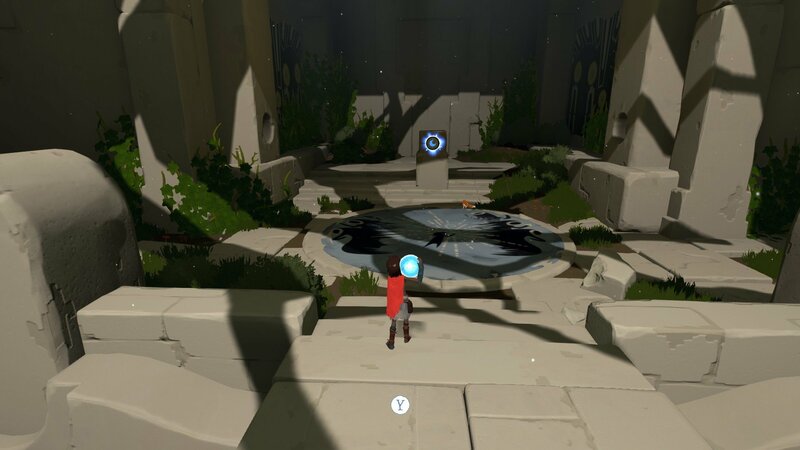 Adventure Gamers have published a review of RiME and rate it as Good, meanwhile the community rating for RiME is Very good.